Between 1994 and 2004 the prices for real estate in Berlin were permanently falling down. It was directly connected with the Berlin’s history, its partition and painful reunification after the Berlin wall fell down. Many Berlin’s inhabitants left the city selling their properties almost for free. The prices fell down almost by 30% and still keep on the same level. The medium price for a square meter in the Germany’s capital equals app. 1024 euro, which in comparison with the prices in London (7500 euro/m2), Paris (6000 euro/m2) seems to be ridiculous. You can buy a studio in Berlin even for 20.000 Euros! No wonder that Berlin’s real estate attracts more and more buyers, investors and tenants every year. 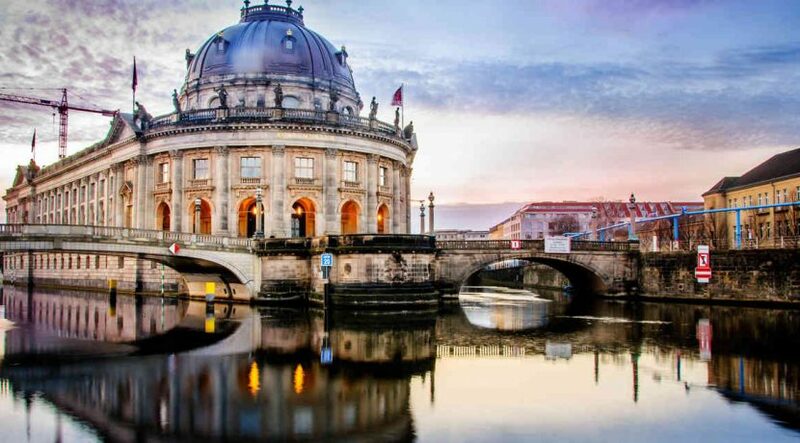 Berlin is the capital city of one of the most developed European countries with the highest gross domestic product in European Union, the second country in the world with the biggest trade turnover, one of the richest countries in Europe. Berlin is an international metropolis with a favorable climate for investments of all kinds. Berlin is situated in the heart of Europe, in the immediate vicinity to other European capitals. The city is more than 770 years old. It is the residence of federal government and parliament, a city of business conferences and exhibitions, of museums and collections, a place for excellent shopping, a city of international festivals and carnivals; it combines antique monuments and modern architecture. In the rating “European Cities&Religions of the Future” by the fDi magazine in 2008 Berlin got the honorable third position, standing after Paris and London. Berlin is considered to be the most green capital city in Europe. There are plenty of parks, public gardens, forests, green territories in the city. No other European city has so many lakes, channels and other water bodies as Berlin. The water surfaces make up app. 7% of the territory; forests – app. 18%, parks and public gardens – app. 12%. In spite of the big population Berlin stays a very spacious city with wide streets, large parks and gardens. Owing to a perfectly arranged transport network, there are almost no traffic jams and the content of harmful substances in the air is reduced to a minimum. According to statistics only 12% of Berlin citizens reside in their own apartments. The rest rent their dwelling. Around Germany this number makes up 43%. That’s why it is not difficult to understand, what a potential Berlin contains! Yields, i.e. annual net income from tenanted apartment, are between 4 and 10%. That’s why more and more foreigners buy German properties like a short-term investment (i.e. from tenanting) or a long-term investment (i.e. capital growth).